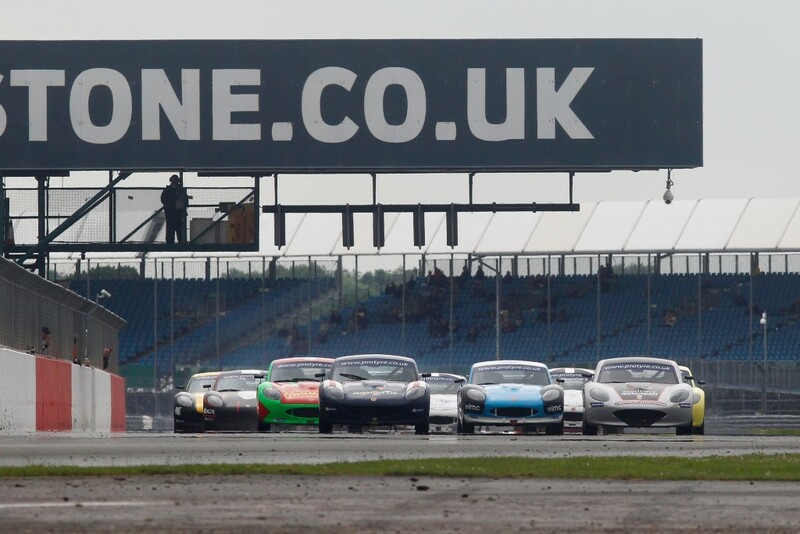 In 2010 the highly popular Texaco Havoline Ginetta G20 Cup and Ginetta Club merged to form the Ginetta Challenge. 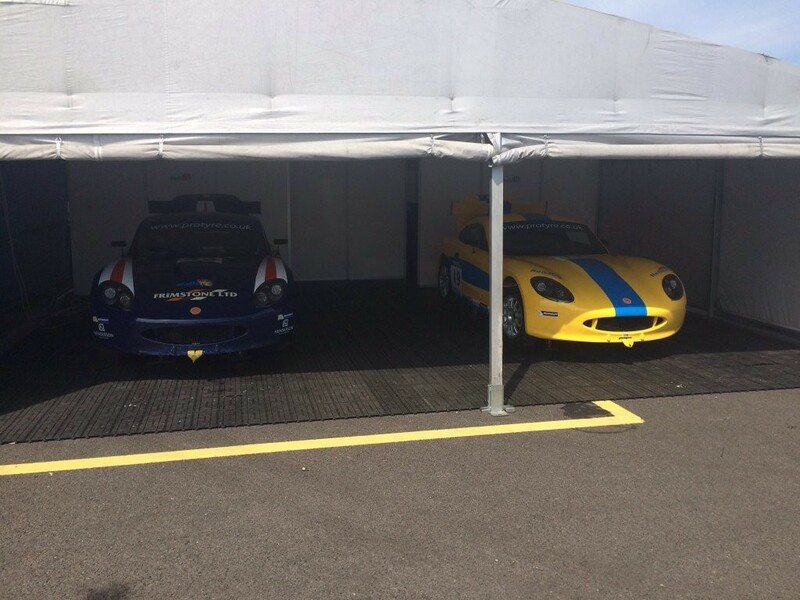 In 2011 Ginetta challenge included the new Ginetta G40 and the still popular G20. 2015 the G20 was be replaced by the GRDC+ class for road going G40 The road going G40 is transformed into a pure racer for the Ginetta gt5 challenge with a host of upgrades.The top G40 will race alone for 2019. It is to be contested over 7 weekends, two day events totalling 19 races. The G40 gt5’s will run on controlled Michelin slick tyres. As the oldest established ginetta specialist our cars have a history of being at the front, Reflex racing has had success in Ginetta challenge Transforming young karting stars like Matt Bell , Adam morgan and Luke Davenport to professional drivers. The Ginetta GT5 Challenge will again support the British F3/Gt package for the mainstay of the championship with 2 guess appearances on the BTCC package and a headlining spot at the British racing festival for Zandvoort. The Grid is limited to 32 spaces for full season entrains, of with Reflex Racing GB has four drives available. Spaces are allocated on a first come basis. The entry fee for the championship is £6750+vat(£5950+ early entry offer) for the season. Track time will total 65 minutes per round.